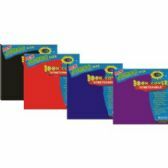 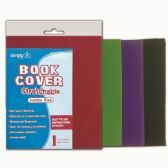 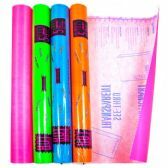 All Time Trading carry's wholesale book covers available in all shapes, colors, and sizes for your back to school needs. 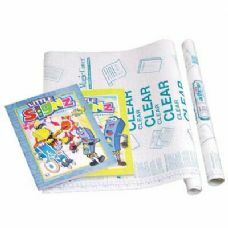 Grab your book covers wholesale for your students, family, non-profit organization, or retail business. 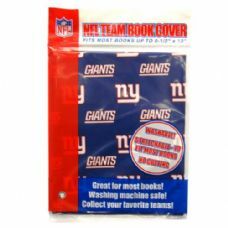 Our wholesale book covers are available both at wholesale prices and retail prices so everyone and anyone can get the book covers they need at the price that suits their needs. 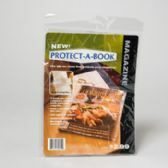 Our wholesale book covers were crafted to fit your needs in terms of price and book size. 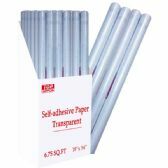 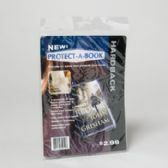 These protective wholesale book covers are made to protect your books from dirt, grime, and dust - but also to protect your wallet. 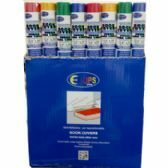 All orders on wholesale book covers ship within 5-10 business days. 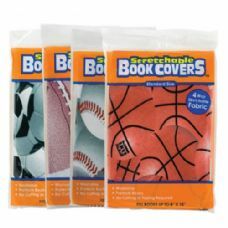 So, don't wait - order your wholesale book covers now!